The Budapest Festival Orchestra is Hungary’s best known, world-class orchestra, founded and led by Mr. Ivan Fischer. 3. 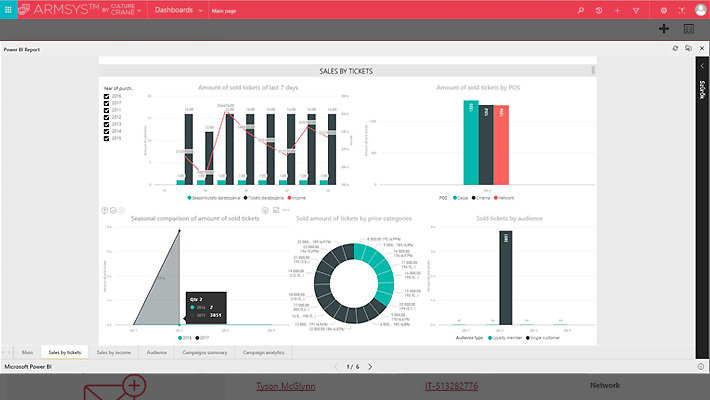 Integrate ticketing and website activities with the CRM system in order to tune-in sales results and campaign measurements into reporting and analysis. The solution was born in a unique pilot-cooperation between BFO and Culture.Crane – exchanging experiences and knowledge in order to maximize fit with BFO’s special needs and to develop a cloud-based culture-specific system that is verified by a world-class organization. Crane first executed a CRM audit across the BFO’s functions to map existing business processes, available systems & data and the expected outcome, ensuring a result that is a the custom-made and splendid solution to reach original goals. 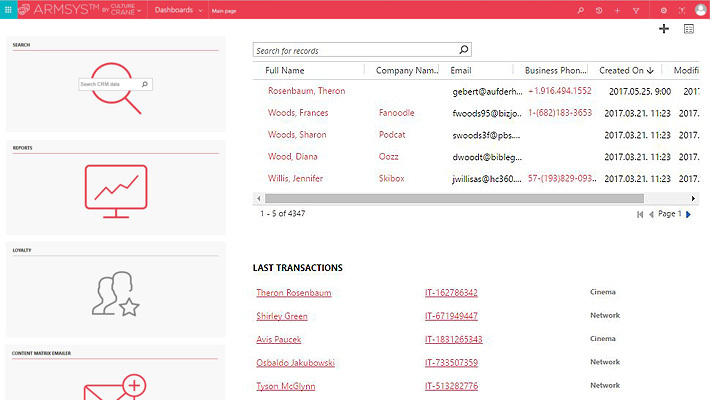 CRM core database: This module is the heart of the CRM system, stores all customer related data. The single customer view allows all relevant data to appear on a single page, covering natural data, online activities, newsletter activities, data changes, purchases, donation and loyalty status. The data is cleansed by automatic data cleansing rules. This module includes a Target group builder function where groups can be defined based on almost any criteria stored in customer profiles and history. e-Newsletter engine – Content Matrix Emailer (CME): It provides a state-of-the-art, flexible content builder and targeting interface, allowing BFO to approach different target groups with different content compiled to customized eDMs. The content development time is reduced to the possible minimum by re-using existing product related data. CRM Reporting and analytics: Crane implemented a sophisticated data visualization tool on top of the integrated database. 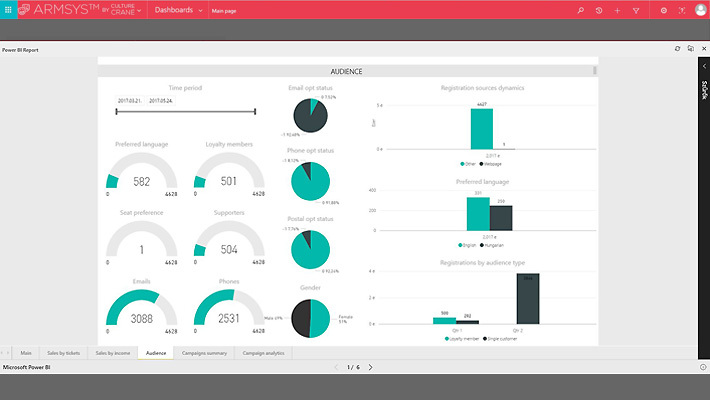 This tool provides the full transparency of the data by providing dashboards, including online and offline communication campaign efficiency and results. 16 selected data-sets are visualized and refreshed regularly to ensure up-to-date and hands-on decision and analysis support. 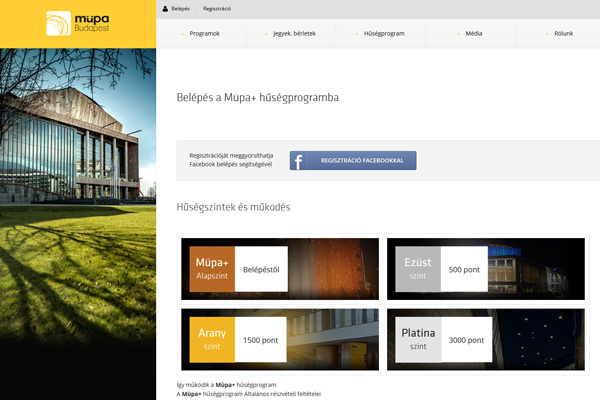 Over 4 month of usage system was judged to be user-friendly and supportive tool to all functions. Due to the e-Newsletter engine, the content and the segmentation became more sophisticated and newsletter editing has become much more efficient. The biggest challenge of subscription pre-sales and sales have been handled via the System flawlessly, with minimized administration required versus previous practice.